and stop affiliate and partner violations. Customizable Rules: Customize detection rules to fit your program. Direct Linking from Ads: Monitor affiliates who direct link from paid search or display ads. Learn about URL hijacking. Rank Rules on Paid Search: Get alerts when partners & competitors out rank you. Learn about Super Affiliate strategies. 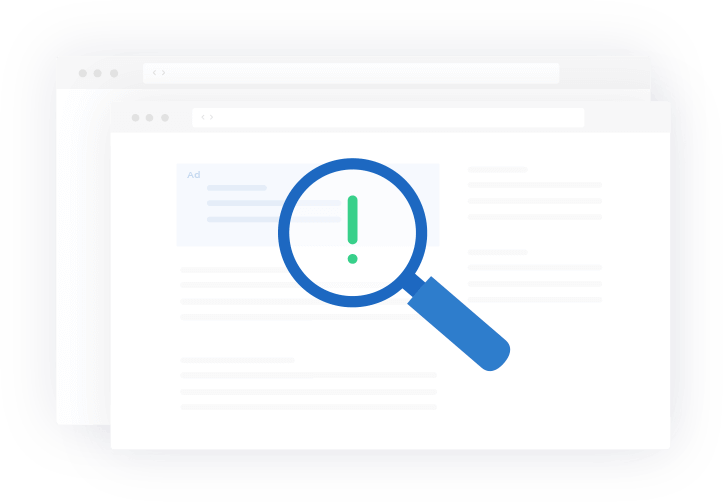 Offer Monitoring: Track publication of offers & promo codes in paid search ads & on landing pages. Learn about offer monitoring. Twitter Links: Find affiliates promoting your links on Twitter. Auto-ID Affiliates: Auto-identifies affiliate network, affiliate ID, & who is in your program. De-Cloaking: De-cloaking strategies are deployed against affiliates who try to hide their links from our crawlers. Randomized Crawling: To stay a step ahead, crawlers randomize crawl times, keywords, and geos. Vast Footprint: Worldwide monitoring across 9+ search engines and 1,000’s of publishers, monitored hourly. Unique URL: Each profile has a unique URL associated with it to make sharing easy. The URL can be found at the top of the profile. 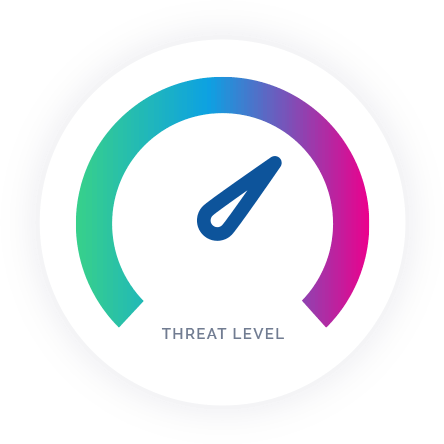 Potential Threats: View threat levels based on rule adherence across our community of clients to better assess new program applicants or affiliates currently in your program. Aliases: Find out all known URLs and affiliate networks associated to each affiliate. Merchants Relationships: Discover which merchants, affiliate networks, and publishers work together. Contact Info: Store contact names, emails, & notes. Alerts: Configure daily, weekly, or monthly alerts. Compliance Emails: Send compliance emails to anyone. Auto-fill email addresses from your stored contacts. Email History: Access email history from a simple report & from affiliate profiles. Email Templates: Design and store email templates.